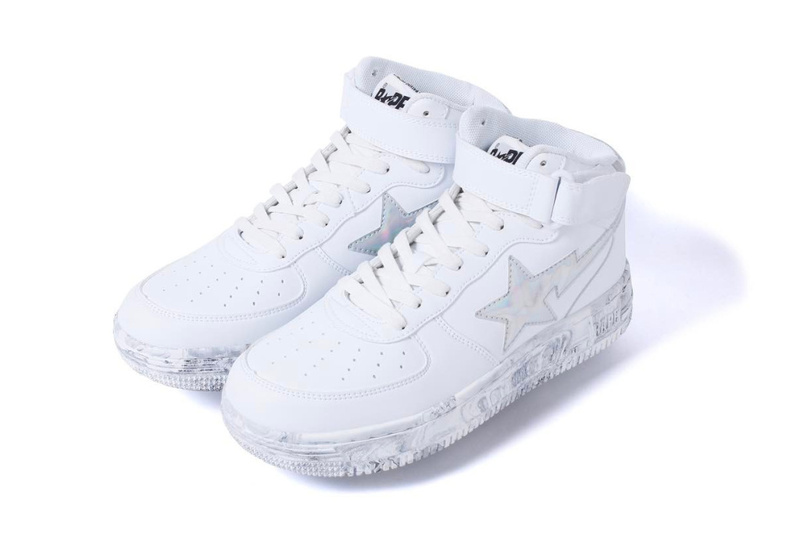 A Bathing Ape continues a solid footwear line for the upcoming Spring / Summer 2017 season. 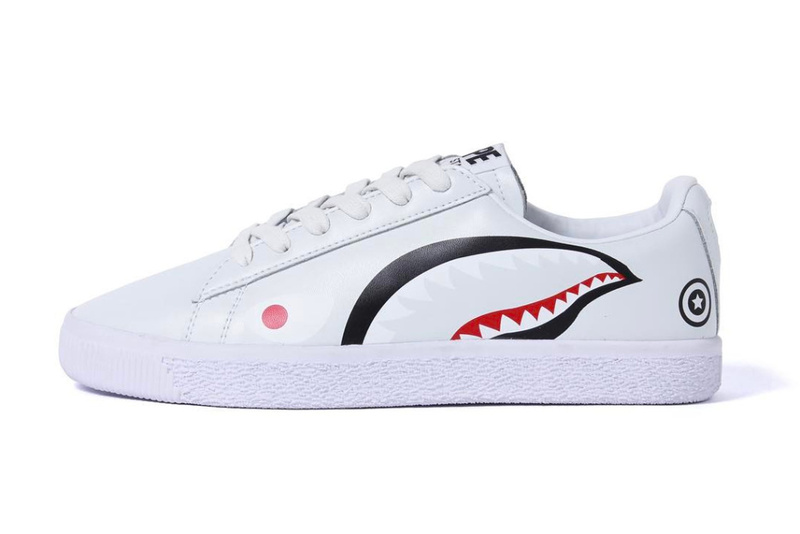 Fresh off of its adidas NMD collabs, A Bathing Ape is back again with a new line of Bape STA’s, alongside a low top sporting BAPE’s signature shark face. 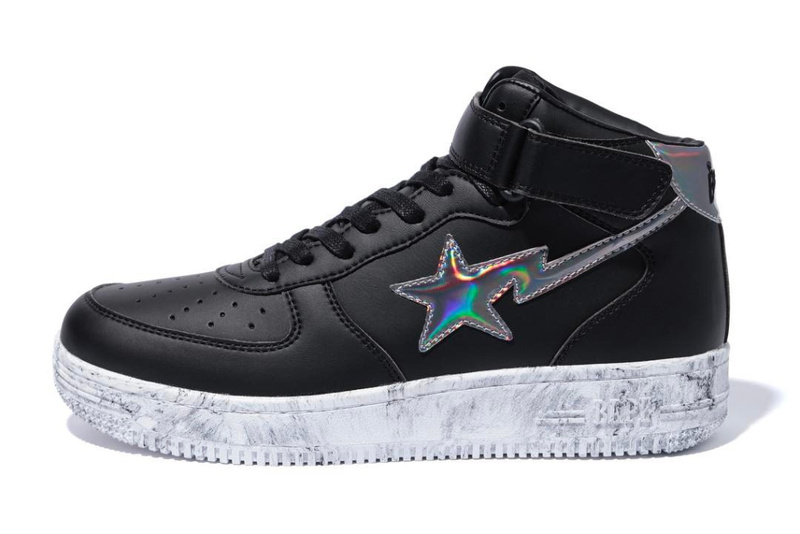 Two monochrome silhouettes follow featuring black with iridescent star logos alongside a white and silver iteration. 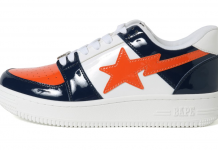 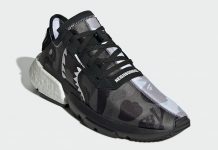 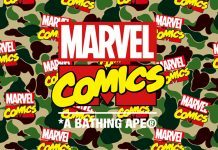 Look out for these to release at Bathing Ape retailers across the world this Winter.